Save the date and register here! What would a Hollywood themed birthday party be without a premiere? 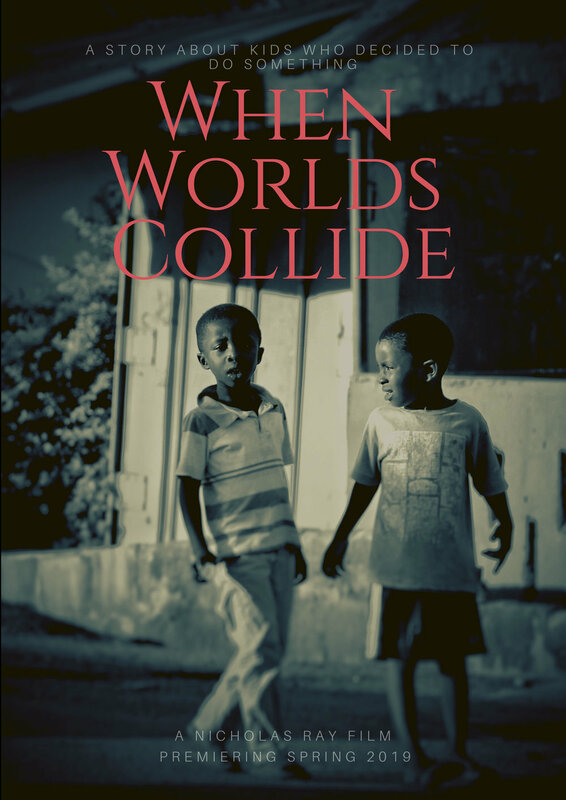 Along with the birthday events that are guaranteed to be exciting, Nico Ray, award winning filmmaker, will be premiering his documentary: When Worlds Collide. It is the story about how KPK kids wanted to do something to make a difference, and they have done just that! See you on the red carpet, VIP!